Another reason why the world works differently for Black women. It seems as if Black women are always getting the short end of the stick and the education system is no different. A recent study showed that Black women graduate from college with more student loan debt than any other group. According to Newsweek, a 2018 report found that women make up nearly two-thirds of the $1.4 trillion college debt at $890 million. The report used data collected by the American Association of University Women (AAUW) from 2015-2016. 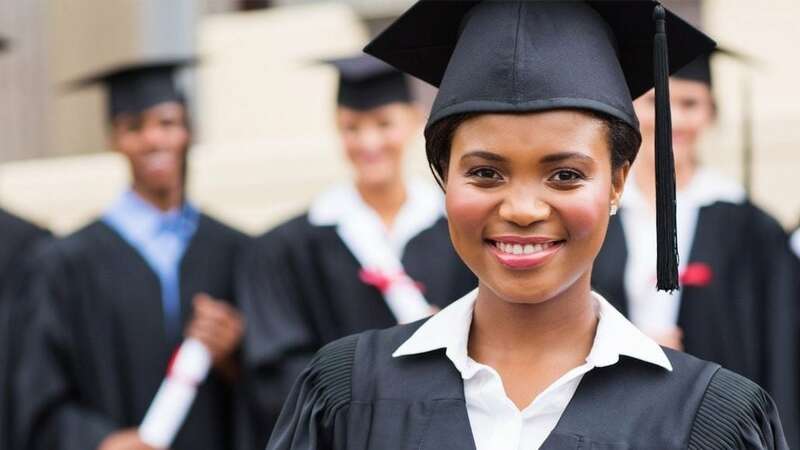 The National Postsecondary Student Aid Study noted that women make up 56 percent of all college attendees and 71 percent reported student loan debt after their bachelor’s degree graduation. Black women are even more affected by the gender disparity after college, racking up an average of $30,400 of debt after graduation compared to the $22,000 average maintained by white women and $19,500 for white men. “Student debt levels have reached an all-time high, with women carrying a bigger burden of debt than men,” said Kim Churches, chief executive officer of AAUW. Churches contends that higher student debt for Black women compounded with a lower paying job and child care costs leave Black women out of reach of true financial security. “With women leading more households today, enough is enough. Solutions are needed now,” she said. The gender gap in the workforce is a factor that affects how long it takes most women to repay these student loans. Women who work full-time earn about 80 percent of what their male counterparts bring in and Black women reportedly earn about 37 percent less than white males who hold the same degrees.